We have active groups for our children in Key stages 2 and 3 (aged 7-14) that want to have fun as well as grow in their faith. Click here. 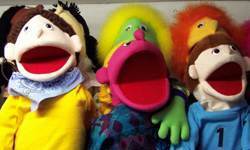 We have special kids activities most Sunday mornings in term time - the only exception is for our monthly KIDZ service. Click here. As a family church we are keen to engage with our children and have a special monthly service. Click here. 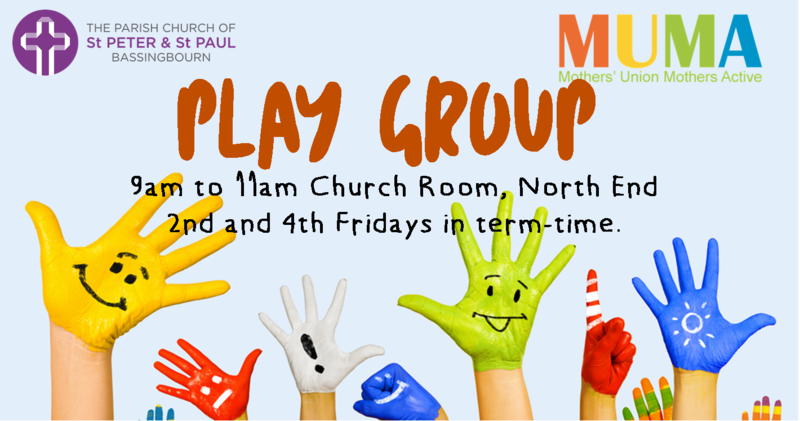 Our Play Group run by MUMA meets on the 2nd and 4th Fridays in term- time in the Church Room.